The village with a long past, surrounded by vineyards and unspoilt countryside, is lively all year round with shops, a market and restaurants. 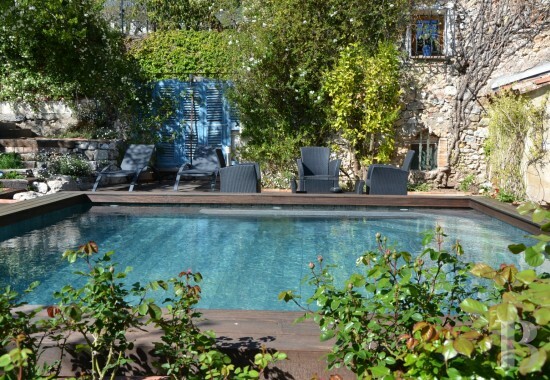 It is an hour from the Gulf of Saint-Tropez, Verdon Gorges, Cannes, Toulon and the outskirts of Aix-en-Provence. Nice and Toulon airports are a little more than an hour away; that of Marseille is 80 minutes away. A TGV train station is 15 minutes away as are two motorway slip roads. Sainte-Maxime and Issambres beaches are 45 minutes away. All amenities are within walking distance of the house. 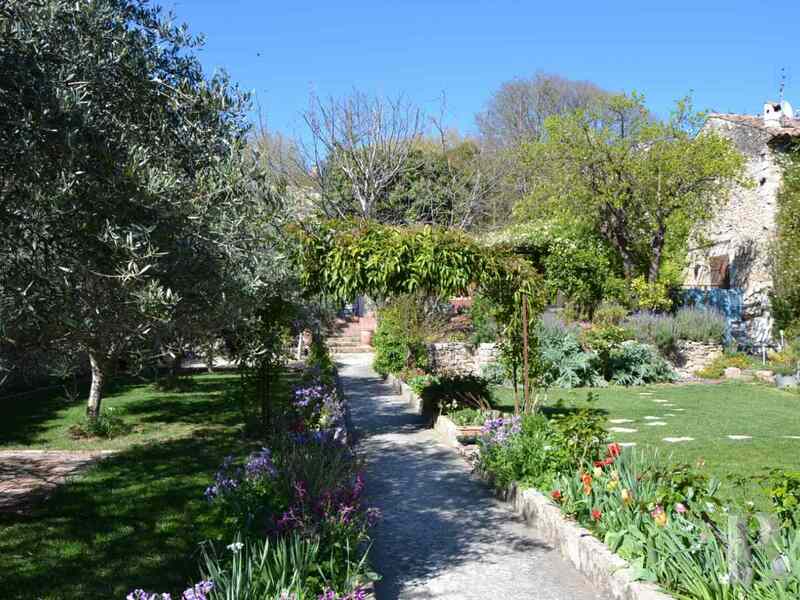 This property can be accessed via two streets and 2 cars can be parked in the garden. This house, most probably constructed prior to the French Revolution, spans approx. 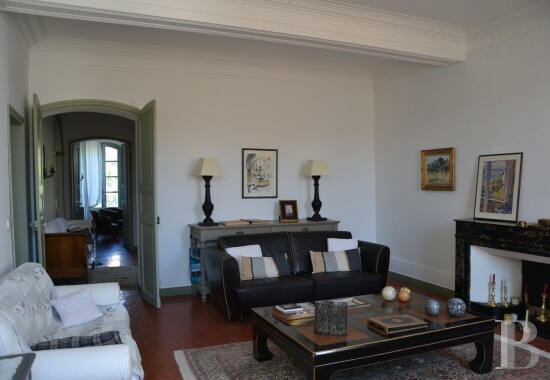 443 m² of living space over four levels and has more than 133 m² of outbuildings. 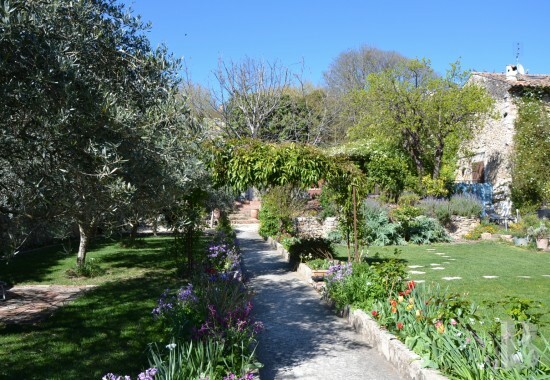 The garden is on a level with the ground floor. 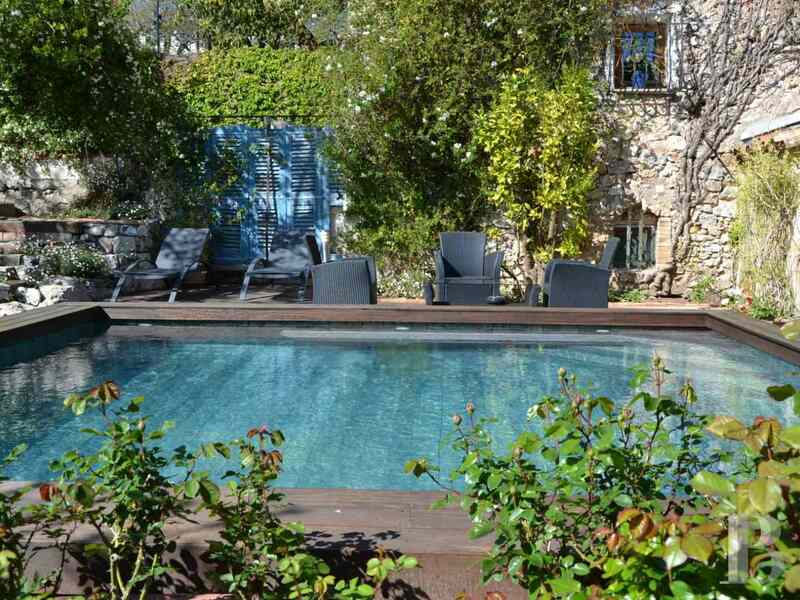 Planted with fruit and old trees providing much appreciated shade in the summer, this haven of peace is enhanced with a 5x5 m pool, ideal for taking refreshing dips, surrounded by woods. 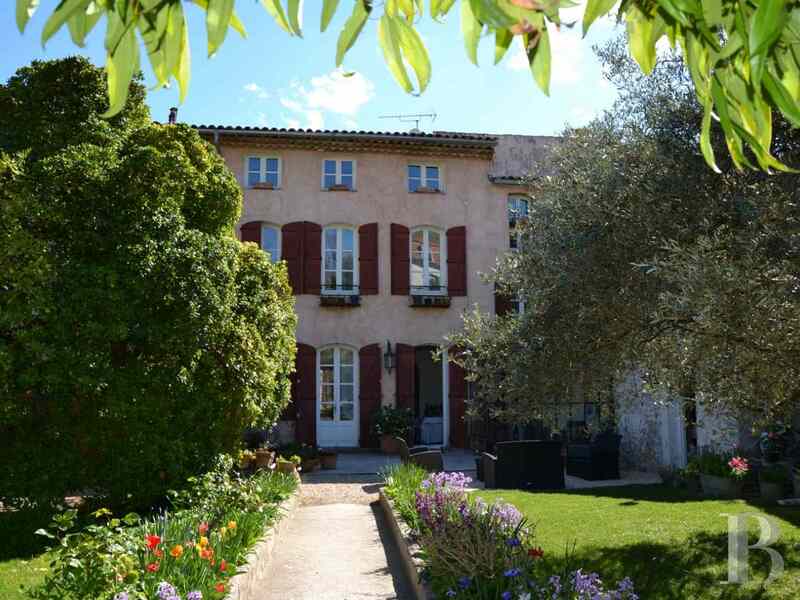 A small, traditional, stone Bastide house, the base of which is vaulted stands near to the car parking area. Two old sheds complete the storage areas, together with a 22 m² workshop. The building lets copious amounts of light in through its large windows on the ground and first floors. 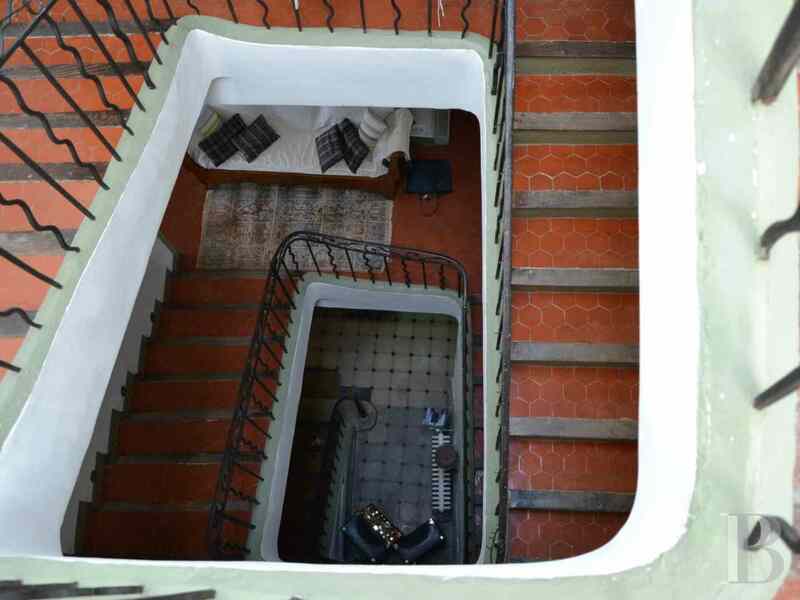 Its harmonious rooms exude a very pleasant feeling of spaciousness courtesy of the high ceilings and the wide stairway which comprises wrought iron railings and terracotta tile steps with wooden nosing. 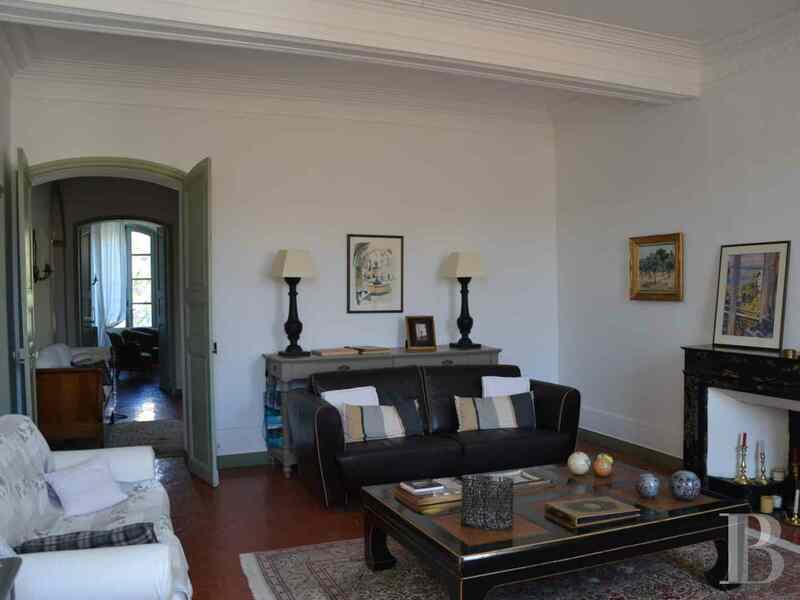 All the old floors and ceilings have been preserved, together with the fireplaces. - A tiled room, with a shower and a toilet, featuring exposed stone walls, opens into a vaulted stone cellar housing a well. 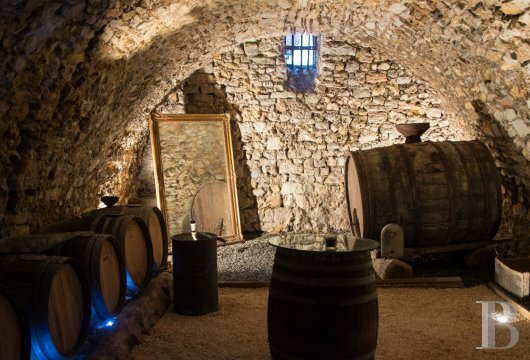 - A vaulted stone cellar, used for laying down and tasting wine, has a gravel floor. 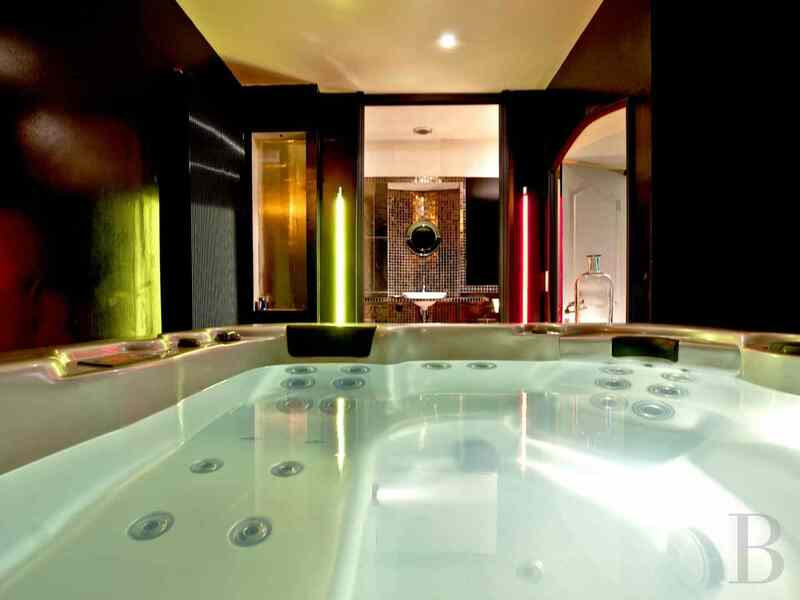 - A two or three person sauna. 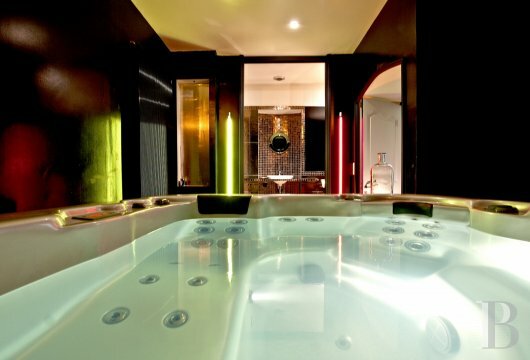 - A room with a Jacuzzi for four to six people is fitted with a shower and a toilet. - A small spare bedroom. - A machine room houses a mains gas-fired boiler, a domestic hot water tank and a laundry room. 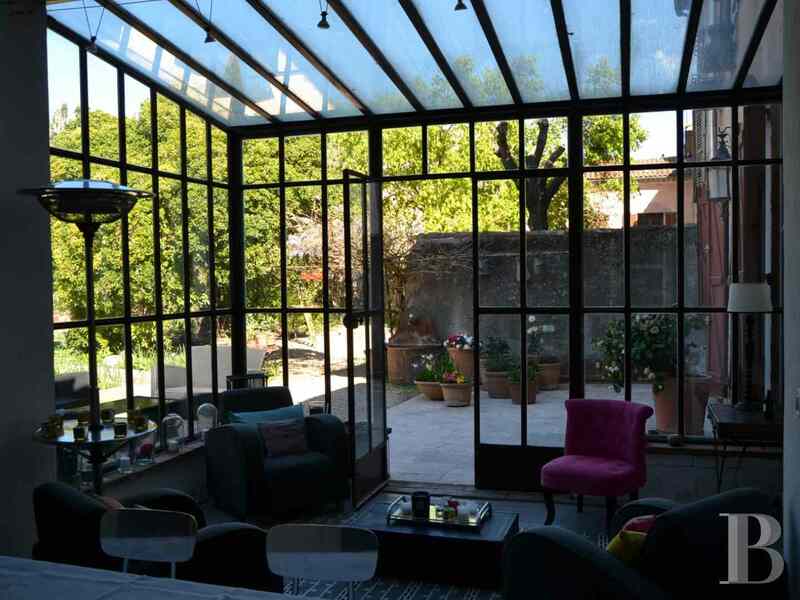 This level spans 58 m² of living space in addition to the rooms in the outbuildings. This floor, all on a level with the garden, spans a floor surface area of approx. 147 m². 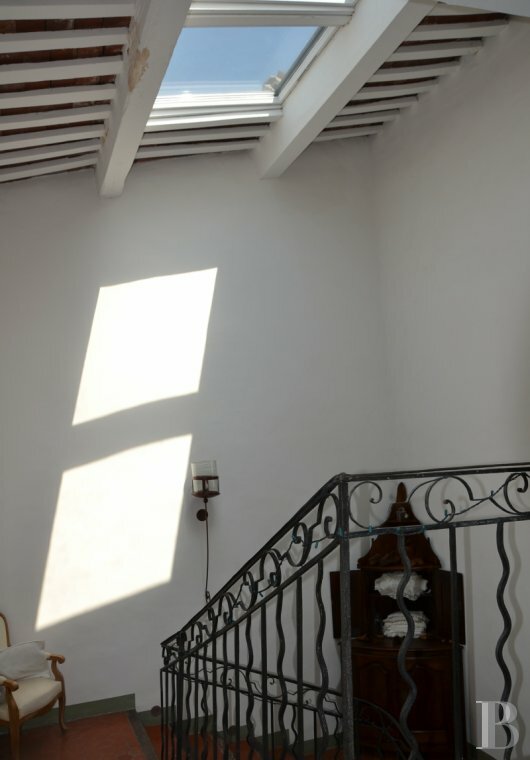 Set out on the north and south sides of the stairway are two lounges, with fireplaces, hexagonal red terracotta floor tiles and plaster-covered beams. The lounge on the north side has a French window opening on to a terrace. A small study is on the south side. 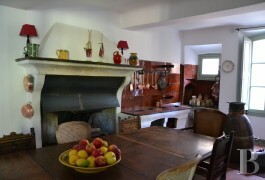 A central kitchen opens into a small room leading to the garden. 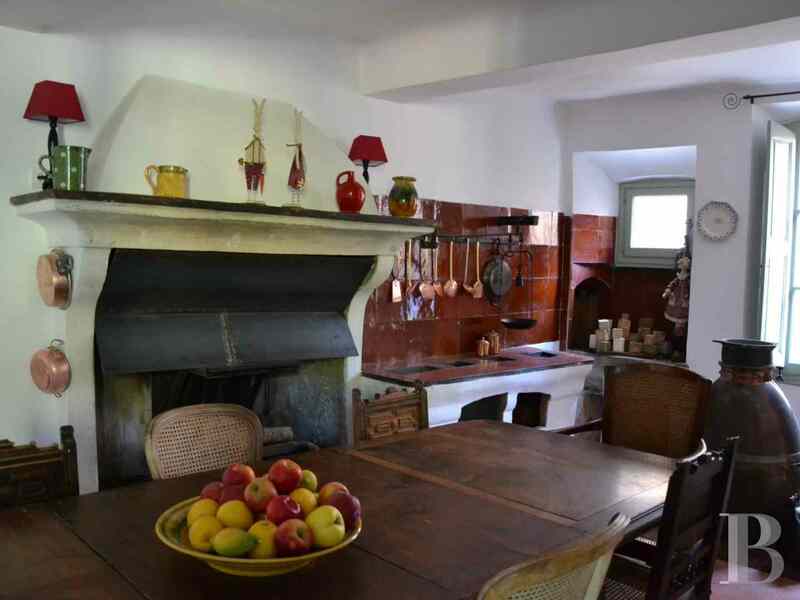 A dining room on the west side features an old stone sink and a “potager” (a secondary hearth where soups were cooked on embers), square red terracotta floor tiles and a fireplace. It has a door communicating with the veranda that opens on to the garden. An outside terrace, with travertine stone tiles blurs the boundaries between the inside and the outside. This level also has a separate toilet. 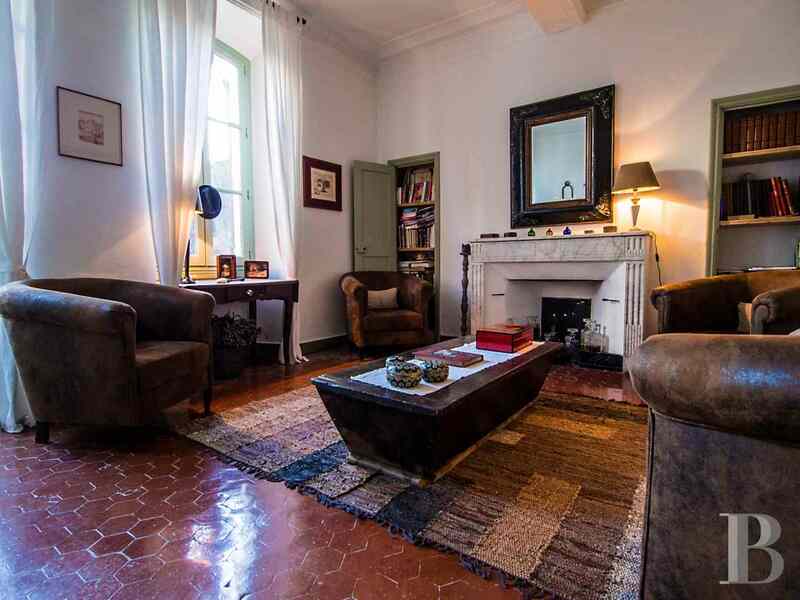 - On the south side is a bedroom with two windows, a fireplace, a view over the hillside, terracotta floor tiles and plaster-covered beams, with plain decorative plasterwork. It is air-conditioned and has its own bathroom. - A smaller bedroom has a window, a fireplace and a bathroom. 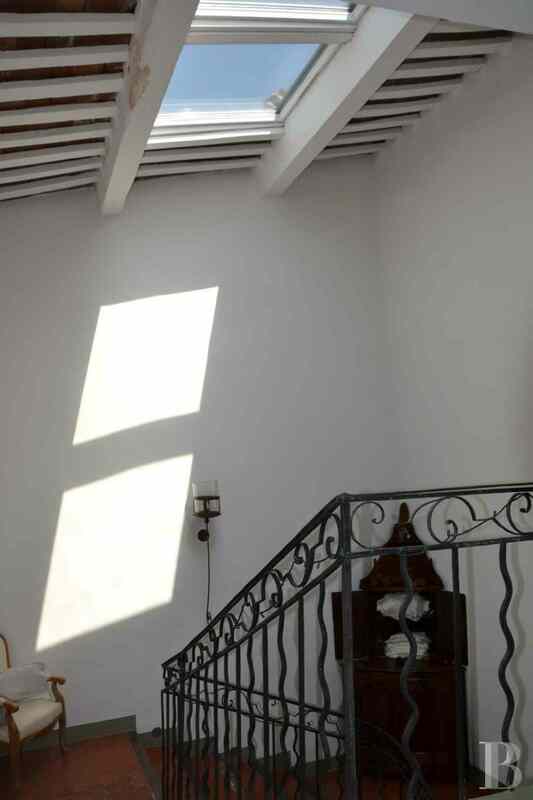 - A few steps lead down to a bedroom, with a wooden ceiling featuring plaster troughs, square terracotta floor tiles and a north-facing window. It is air-conditioned and has its own bathroom and dressing room. 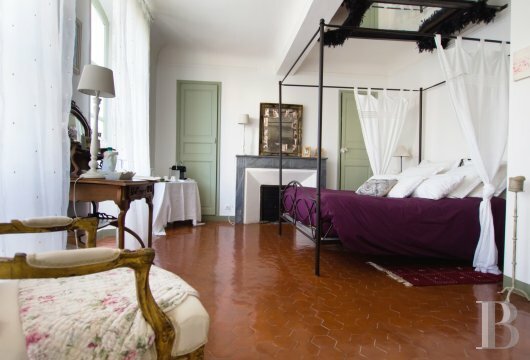 - The fourth bedroom, on the north side, has two windows overlooking the garden, hexagonal terracotta floor tiles and a bathroom, with a bath and a shower. This level spans approx. 124 m². 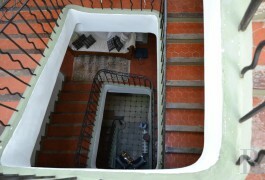 The top floor also has a landing providing access to four bedrooms, with toilets, which are air-conditioned. Two are on the south side, with views of the village and the hills, and two are on the cooler north side overlooking the garden. 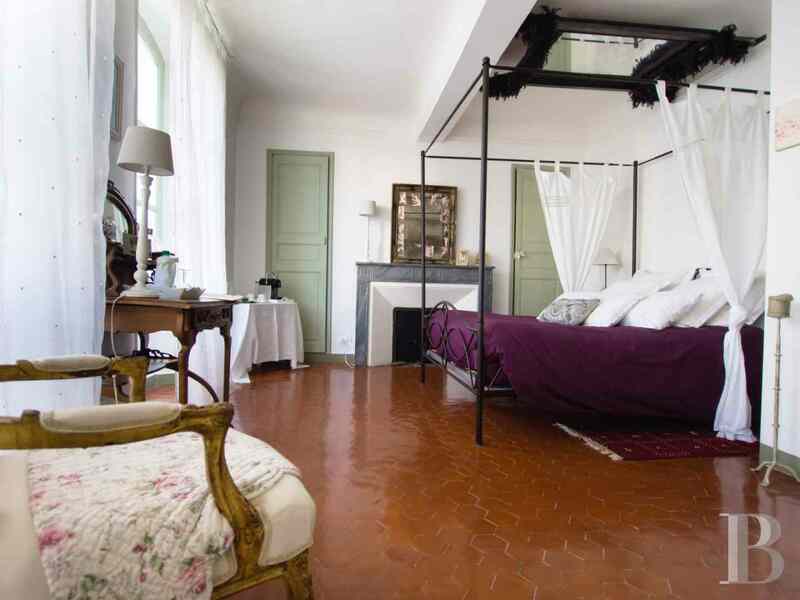 - A bedroom, on the south side, has beams, a fireplace, square terracotta floor tiles and a shower room. - Another, smaller bedroom on the south side, with its bathroom, can communicate with the previous bedroom. 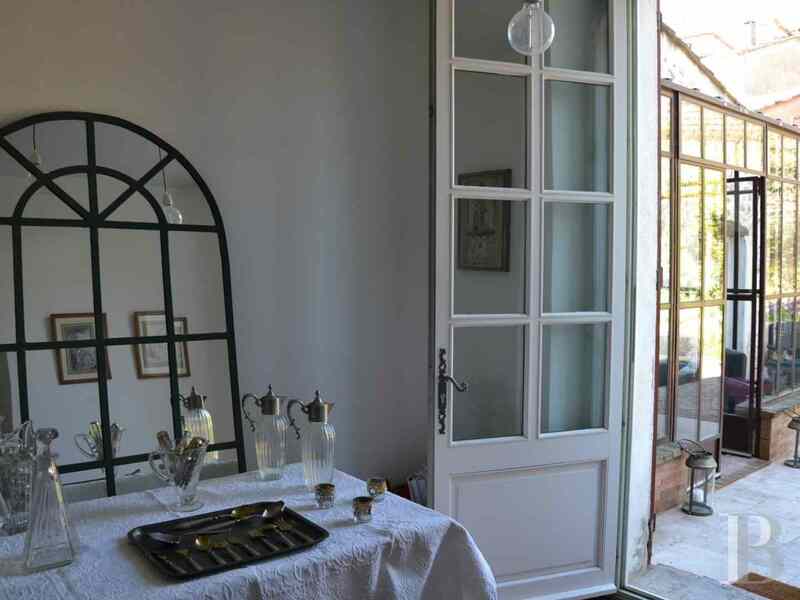 - A bedroom on the north side, overlooking the garden, has a bath-shower room and imitation parquet flooring. 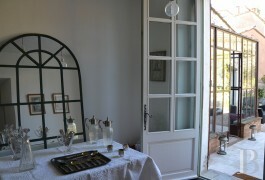 - A small bedroom, on the north side, has a shower room. This level spans approx. 126 m². 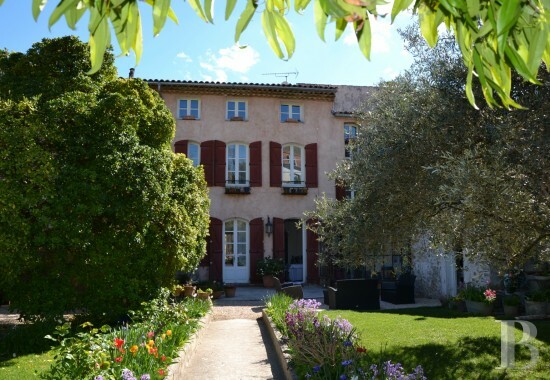 If the bishop of Fréjus holidayed here in the 18th century, it is because the village and the residence are so appealing. 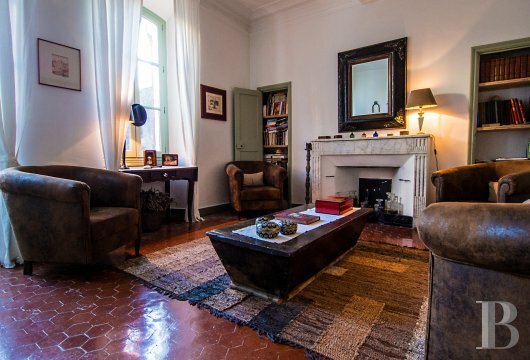 Today, this solemn but cosy mansion house, with its old and modern decor, has everything to suit all tastes. A house’s opulence is judged by its stairway and there is no mistaking this one which is wide, bright and enhanced by its wrought iron railings. All the rooms, notably the eight bedrooms with their bathroom facilities, exude a pleasant way of life. The original ornamentation blends beautifully with contemporary features like the glazed walls with their sober metal framework. 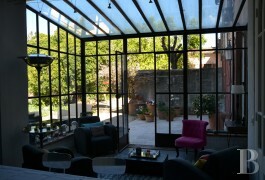 The lush garden vegetation creates convivial areas as well as nooks and crannies providing privacy.